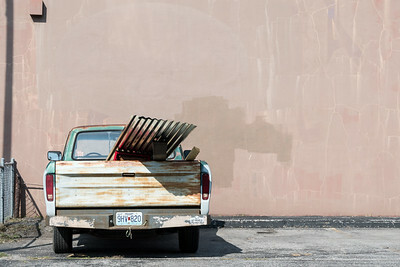 Portraits of cities, street scenes, and the buildings and people that occupy the small towns and big cities I work in. 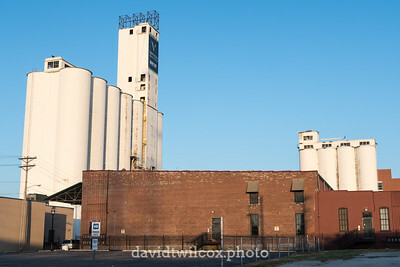 Grain elevators in Park City, Kansas. 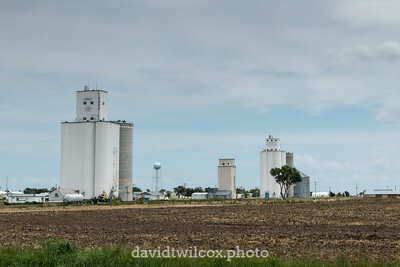 These elevators and the 90 year old Catholic church in town are the tallest points for miles around. I have no idea what this heavy machinery does. 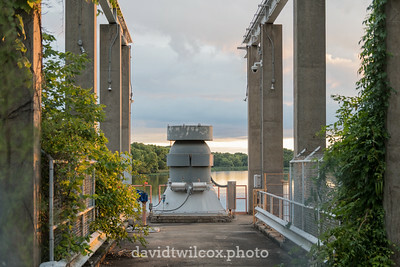 It sits across the road from the south-side Springfield power plant and extends into Lake Springfield. 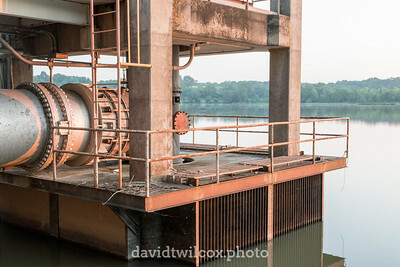 The contrast between the industrial nature of this equipment and the natural environment of the lake, combined with the stillness of both, stood out to me. 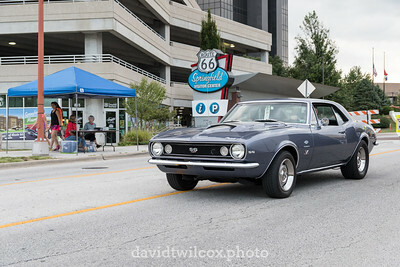 One of the participants in the 2017 Birthplace of Route 66 car show heading to the display area. 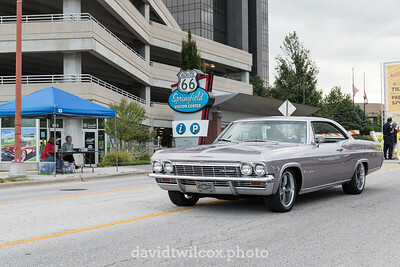 The paint job on this Chevy was even more beautiful in person and the driver knew it, taking the time to pose his car before moving on to the display area. 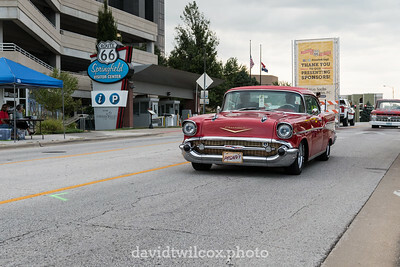 A smooth riding Chevy slowly makes its way through the entry gate of the Birthplace of Route 66 car show in downtown Springfield, Missouri. A star and strands of lights decorate this industrial building in the heart of Ava, Missouri. 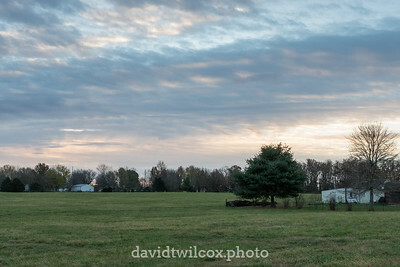 The sun rises over a cow pasture in Battlefield, Missouri. A fountain sprays drops of water into a pond at the southwestern end of Battlefield City Park in Battlefield, Missouri. 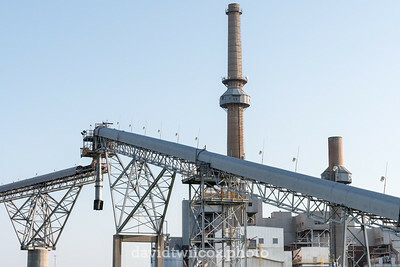 The new Public Water Supply District No. 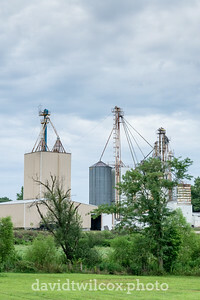 1 water tower looms in the foreground, with the old water tower behind it. 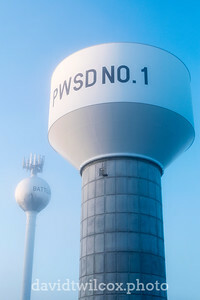 Only weeks later the cell phone masts on the old water tower were moved to the new tower and the old tower was demolished. 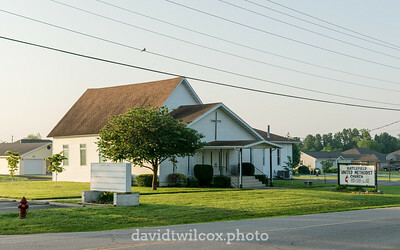 Battlefield United Methodist Church is the oldest church in Battlefield, Missouri, and at 112 years old, one of the oldest structures in the town. 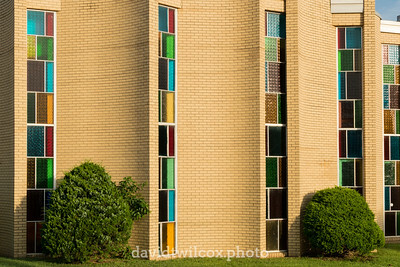 The building narrowly survived a 2003 tornado that destroyed the houses neighboring it. 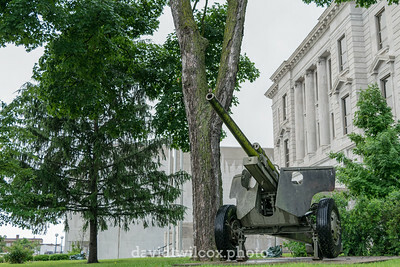 This field gun sits outside the Greene County Courthouse building in central Springfield, Missouri. A large rail yard and train tracks divide central Springfield, Missouri, in half and a set of bridges over the tracks connect north and south Springfield. 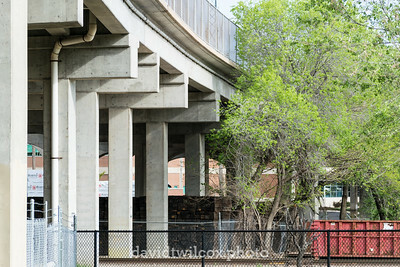 Jordan Valley Park and the Ozarks Greenway trail system pass under these bridges in the downtown area. 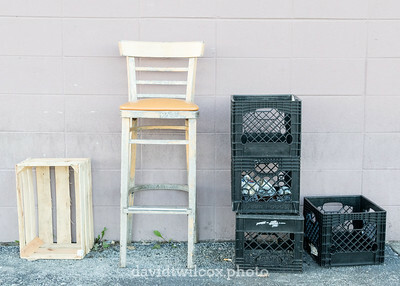 A collection of pallets, milk crates and a high chair await a college student or Instructables reader in the back of Horrmann Meats in southwest Springfield, Missouri. 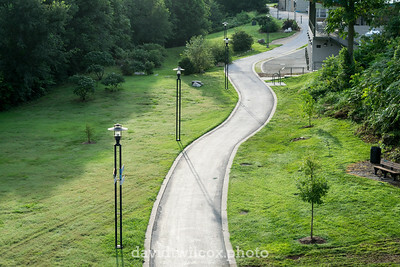 Jordan Valley Park and the Ozarks Greenway trail is an unexpected splash of green winding through the otherwise gray and dingy urban landscape of downtown and central Springfield, Missouri. 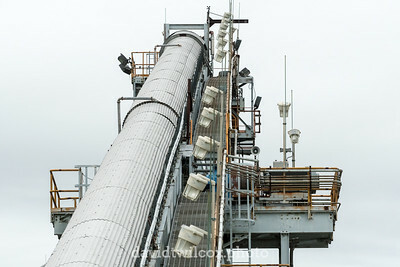 Immediately to the left of frame of this photo is a scrap yard and multiple train tracks. 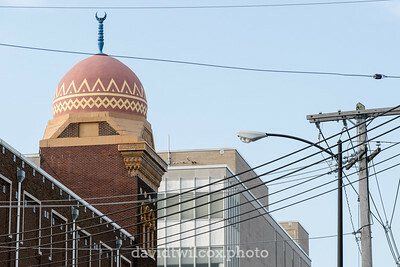 The Shrine Mosque in downtown Springfield, Missouri, is not only a beautiful piece of architecture, but a major venue for concerts, circuses and other large shows in southwest Missouri. 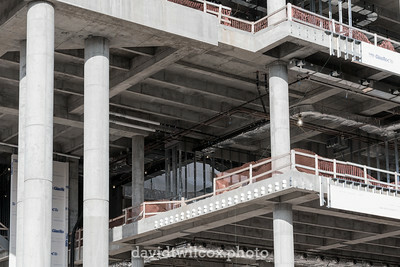 The newest construction at Missouri State University, the largest of the major universities located in Springfield, Missouri. 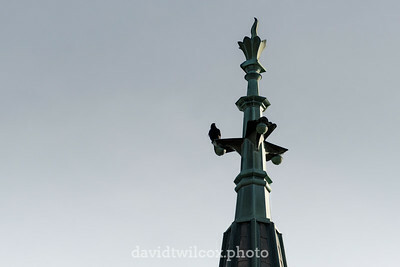 A crow sits atop the steeple of a church on Drury University campus in central Springfield, Missouri. 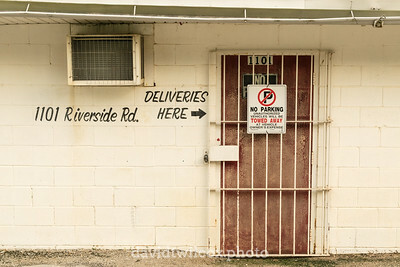 All deliveries to the Ozark fairgrounds are to be made here. 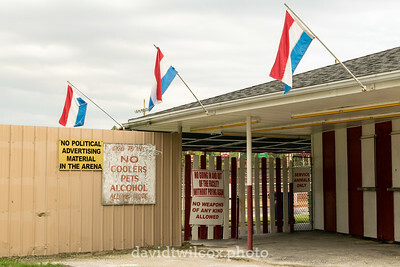 Please read all signs and follow their instructions before entering the Ozark fairgrounds. 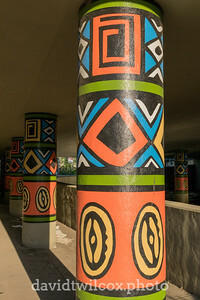 These painted columns are nearly hidden under an otherwise nondescript bridge in Boulder, Colorado. 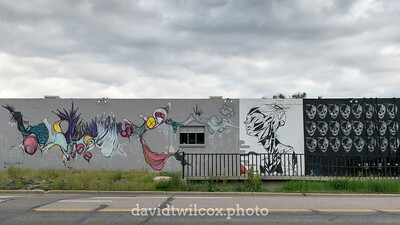 I'm not sure if this artwork was planned for the side of the building, or is technically vandalism. 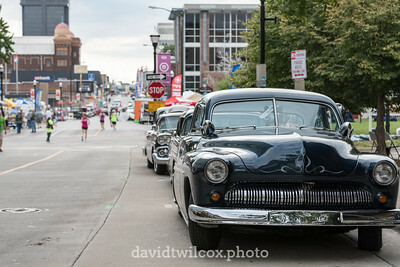 However it is classified, it adds nice color to this section of Pearl Street in Boulder, Colorado. 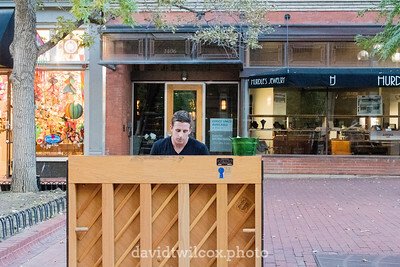 Many musicians can be found along the Pearl Street pedestrian mall in Boulder. 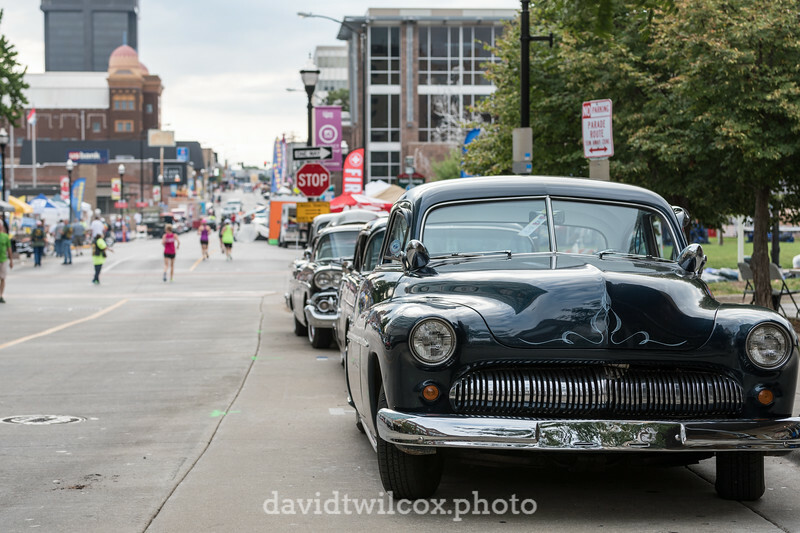 Most are playing guitars, banjos, mandolins or the occasional violin. This was the first person I've seen drag an upright piano out for a performance.